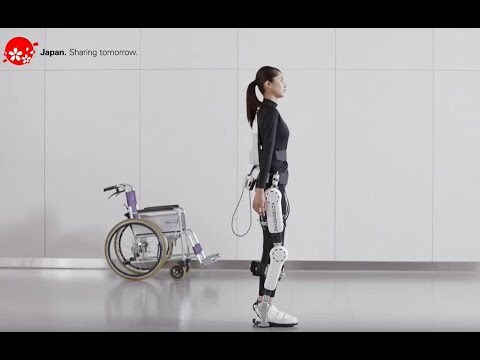 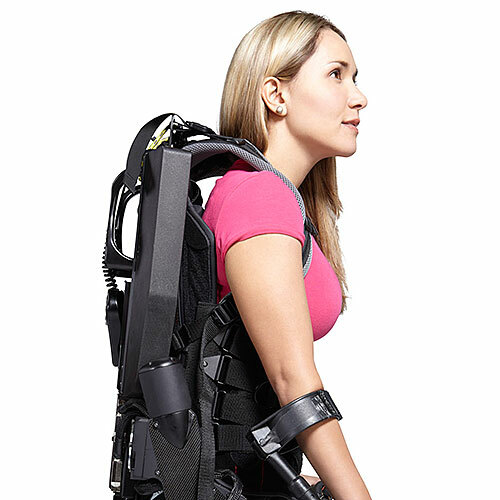 HAL (Hybrid Assistive Limb) is a powered exoskeleton that can assist in daily activities in a rehabilitative capacity, or magnify the strength of the user by a factor of 10. HAL is currently used to assist people with limited mobility. 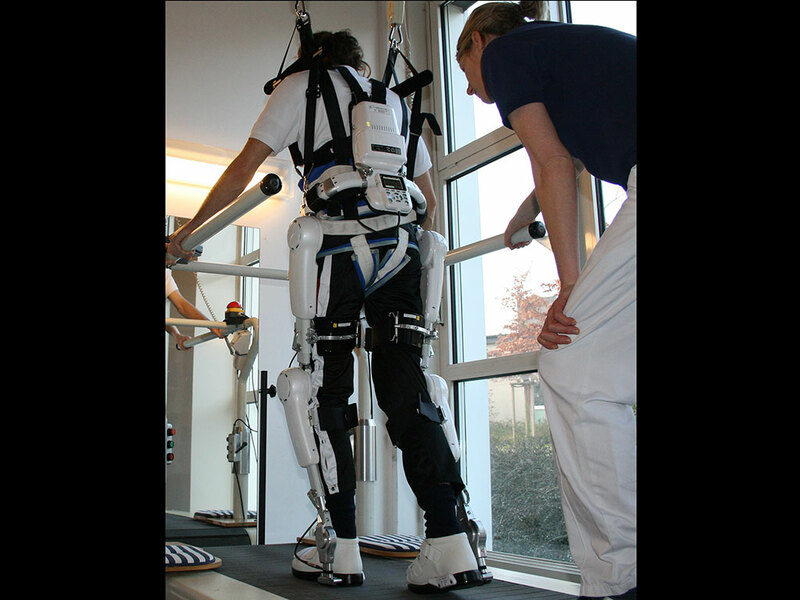 HAL is helping people to get better at walking on their own. 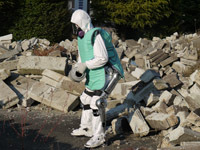 HAL can help emergency responders. 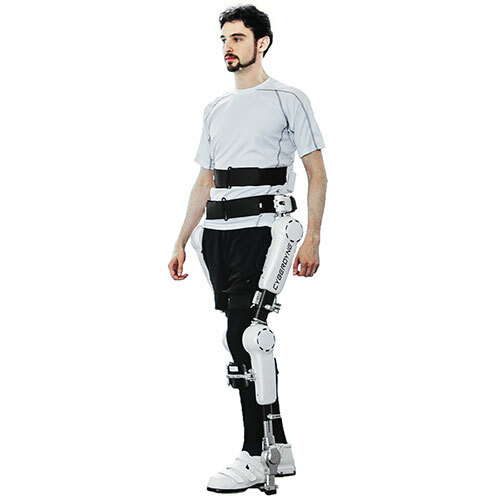 One of the first prototypes was a full-body model. 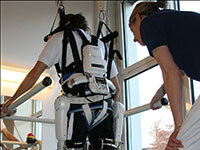 HAL helps spinal cord injury patients. 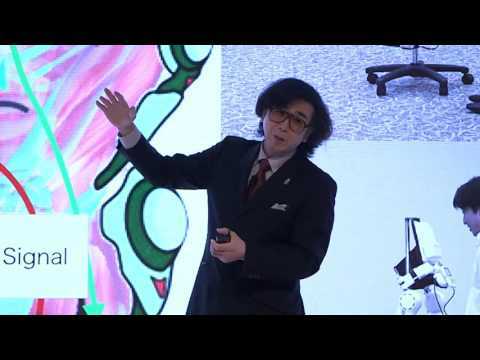 Yoshiyuki Sankai on how cybernetics will help humanity. 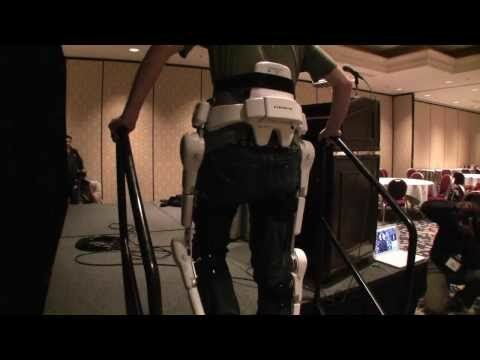 Journalist wears HAL robot legs and becomes a cyborg. 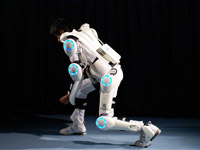 HAL intercepts muscle signals and moves your limbs before you have a chance to. Cyberdyne says its name derives from "Cybernics," the fusion of fuctions of humans, robots, and information, as well as "dyne," the Greek word for power. 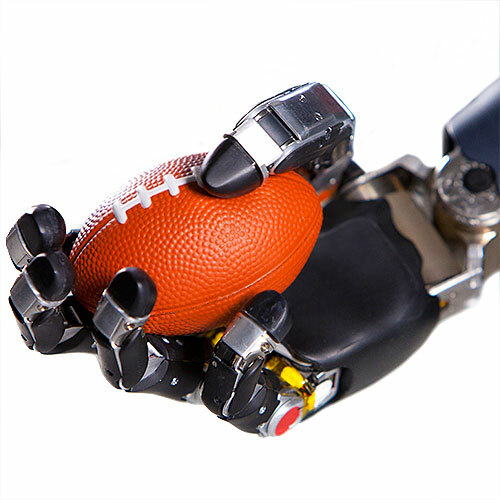 We still think of The Terminator. In addition to exoskeletons, Cyberdyne also produces autonomous cleaning robots and transportation robots. 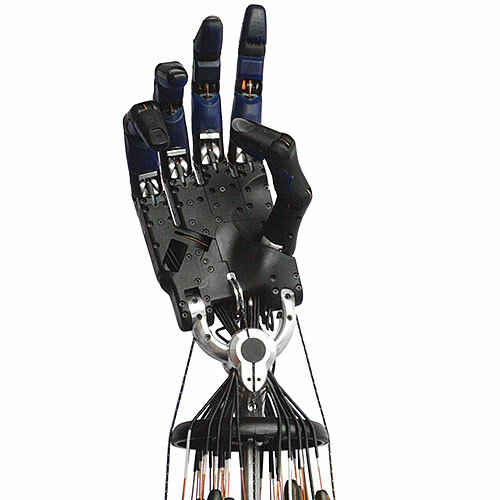 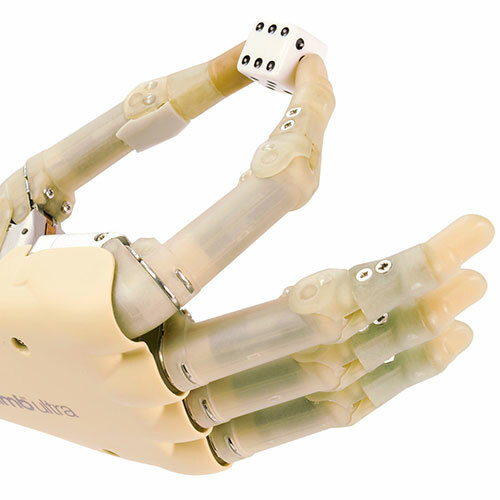 Equipped with two control systems, one based on bio-electrical signals derived from a person’s brain and nervous system that reflect an intended movement and another based on AI algorithms. 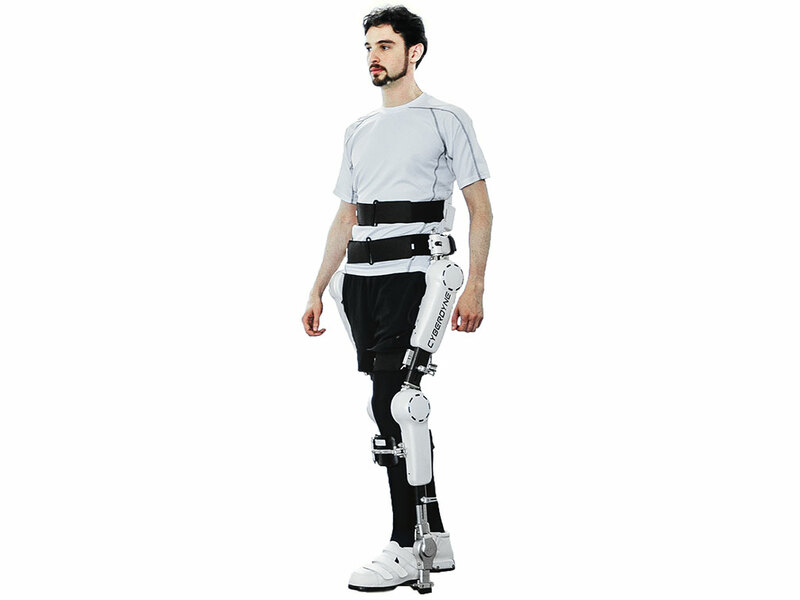 Ground contact sensors, joint angle sensors, bioelectric sensors.